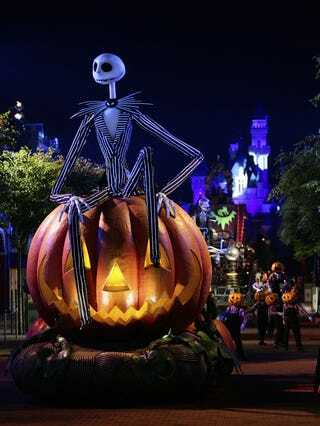 This time next week, I will be in Orlando for Disney Halloween! I haven’t been to Disneyworld since I was a wee little Eldritch and I was wondering if anyone has tips or tricks I should know? I’ve been reading some blogs and subreddits about Disney and I’m super excited to be going to the Disney Halloween party (since, as you can imagine, Halloween is my favorite holiday). I’m going with my sister. We’ve already got our fast passes picked out and while we already made one dinner reservation, we’re stalking a few other places to try and get in. We’re going to be there from Sunday to Thursday. This is going to be my first real vacation in almost ten years and I am SO FREAKING EXCITED! I am going to buy all the Nightmare Before Christmas stuff, I swear. This is going to be amazing. So anyone have any good Disneyworld tips and lifehacks?